Groote, J.F. (1991, November). 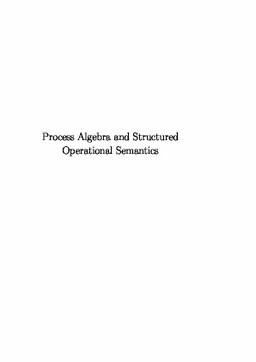 Process algebra and structured operational semantics.